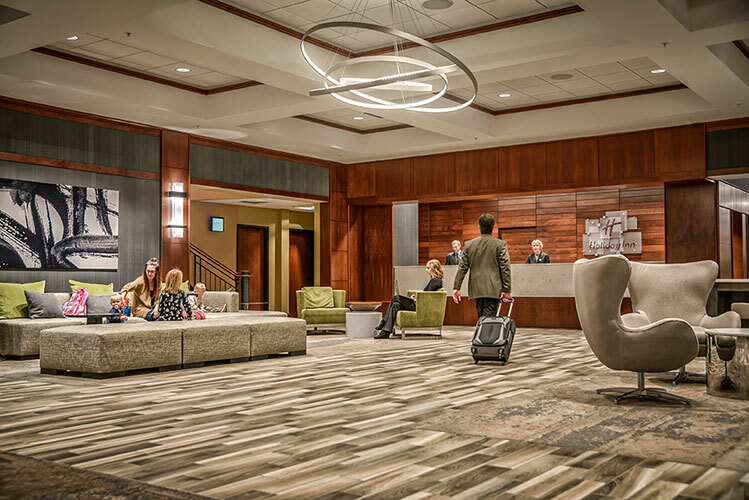 First Call Hospitality, Inc. is a third-party hotel management company based in Fargo, ND that provides full service and focused service hotel management services. We specialize in driving revenues, profitability and asset value through proven strategies and accountability. Our success in this business is directly related to our people. 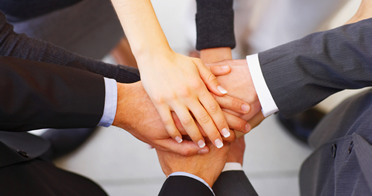 With a core staff of hospitality specialists, we can manage and improve your hotel operations. We work closely with the hotels ownership group to effectively manage the property assets and to maximize a return on investment (ROI). We have the expertise and knowledge to manage properties that are currently open and the ability to cater management services to your needs. We are in the business of delivering exceptional experiences for our guests and producing positive results for our owners. We are hospitality professionals – we set the standard high with excellence. We are the definition of genuine hospitality. We always bring our best. We find ways to delight our guests in ways they never expected from a hotel. Excellence honors and inspires people. We do the right thing. Our integrity is one of our most valuable assets.